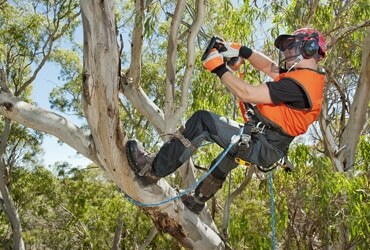 Tree maintenance and removal is an extremely important service. 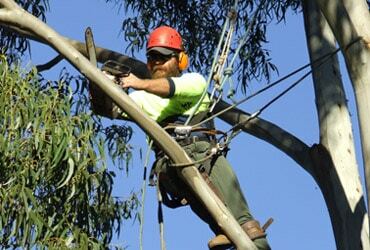 With so many beautiful kinds of trees to be found all over South Australia and their effect on property value, safety, and beauty, it is critical to hire the best tree maintenance and tree removal specialists in Victor Harbor. ARE YOUR TREES IN DESPERATE NEED OF TRIMMING OR EVEN NEED TO BE REMOVED? 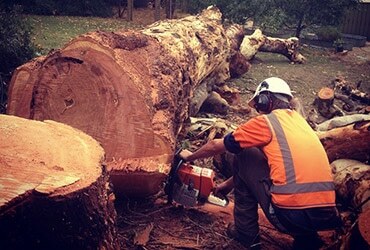 You can contact MJS Tree & Stump in Victor Harbor for reliable tree removal and trimming services all year round. Trees are a work of natural art. When beautiful and healthy trees are part of a private landscape, they enhance the beauty of your home and property. But to remain healthy trees require an expert’s hand and tools to grow as beautiful and strong as possible. 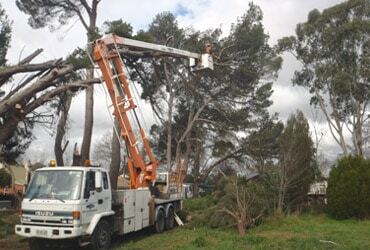 MJS Tree & Stump has a reputation throughout the Adelaide and greater metropolitan area for on time, reliable, expert professional residential and commercial tree service. Whether you have acres of varying vegetation or a single tree in front of your commercial or residential property, we have the expertise and reputation to make trees on your property as beautiful as possible all year round. 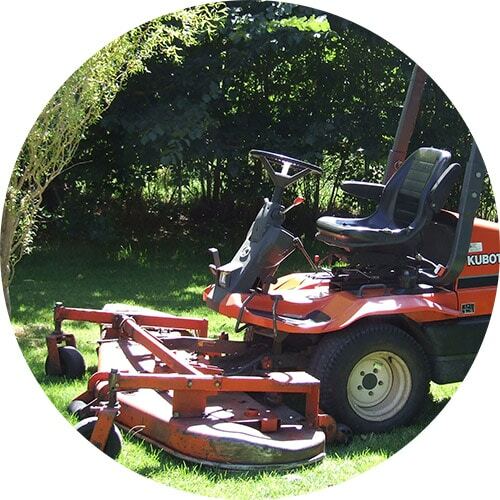 We pride ourselves on safety, expert service and post work cleanup of your property once we are done with the job on hand. In case of emergency storm damage to trees or property, you can contact us anytime, 24 hours a day for emergency storm damage cleanup. MJS Tree & Stump crew is qualified in all types of arborist service and are committed to caring, managing and preserving your trees. We can advise and plan proper planting, caring for, maintenance and future growth design for individual trees. We offer tree pruning, tree removal, pest management and proper diagnosis of problems and tree diseases. Are you in need of tree trimming or removal for your home or place of business? Contact us today and get a FREE estimate. Let us give you the affordable and professional suite of tree services that you deserve. You can contact us anytime 24 hours a day for emergency service. 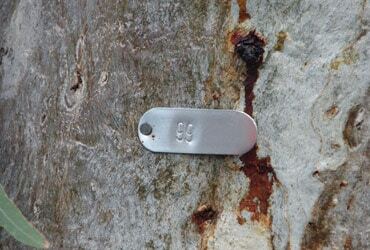 MJS Tree & Stump has been conducting tree reports, risk and hazard assessments, management plans and tree appraisals for councils, businesses, governments and residential customers in Adelaide Hills and Adelaide since 1990. 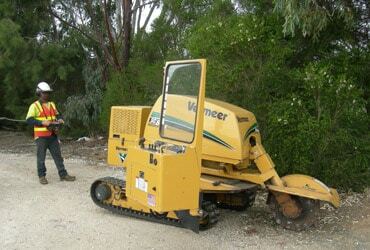 Call us to find out more about our expert Victor Harbor tree services and to know the list of our current and past clients.